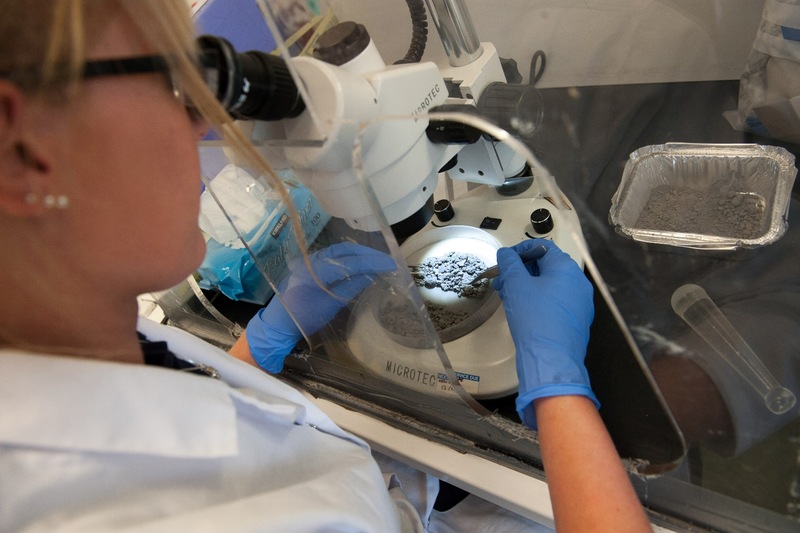 SOCOTEC furthers its capacity in soil asbestos content analysis for construction and land remediation with additional accredited laboratory in Wales. SOCOTEC has been granted UKAS accreditation for asbestos in soil analysis at its Bridgend site in South Wales. This success follows investment by the company in a newly equipped soils laboratory, providing further capacity to supplement the existing soils laboratory in Bretby, Burton on Trent. Located between Swansea and Cardiff, close to the M4 corridor, the Bridgend site originally opened in 2014 and delivers a full suite of asbestos consultancy and project management services, including surveying, air monitoring, clearance inspections and sample analysis. Despite the substance being banned for use in construction in 1999 in the UK, asbestos can be present in many buildings constructed before 2000, as well as within soils in brownfield sites. With a greater emphasis from the Government on the development of brownfield sites over recent years, SOCOTEC’s asbestos services team has seen a significant surge in client requests for analysis of soil samples, to identify possible asbestos fibre contamination. David Birkin, regional manager, SOCOTEC asbestos commented: “Whilst the presence of asbestos in soils poses no immediate threat if managed correctly, it remains a serious issue throughout the UK. The fact that we can now offer two UKAS accredited laboratories for asbestos in soil analysis means that we can provide an even greater service to our clients throughout the UK, who are benefitting from a streamlined offering and a five-day turnaround on laboratory analysis as standard. With 25 staff now working out of Bridgend, the team managed by David Birkin is one of the largest in South Wales, having grown by 31% since January 2017 and can now deliver the full range of asbestos services from surveying, air monitoring, clearance, bulk analysis and now UKAS accredited soil analysis.